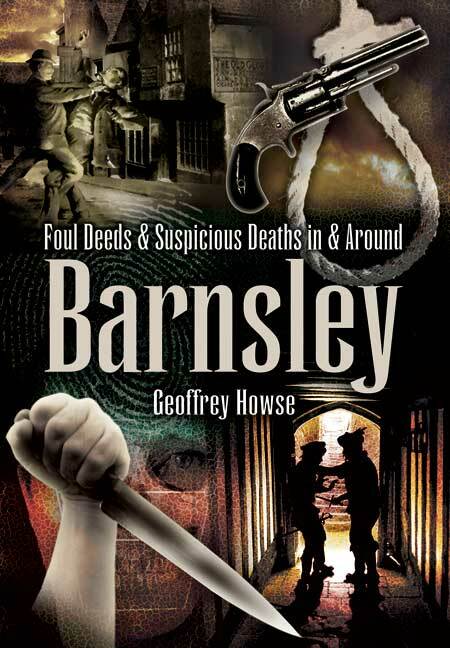 You'll be £4.99 closer to your next £10.00 credit when you purchase Foul Deeds & Suspicious Deaths in & around Barnsley. What's this? Barnsley and the surrounding area has a dark and sinister past. There were many foul deeds committed throughout the centuries of the most heinous kind -and many suspicious circumstances. Poverty was at the root of many of the early cases. During the Victorian period some seemingly uncaring magistrates appeared to take the view that to be poor was a crime to be dealt with severely and meted out extreme penalties. The unhappy state of some ‘criminals’ resulted in ending their days in the workhouse. Throughout the 20th century the area was periodically rocked with murder cases which often made the national headlines.